When taking your Wrangler JL off-road on the trails you can run into some areas that might cause damage to important components in your undercarriage. 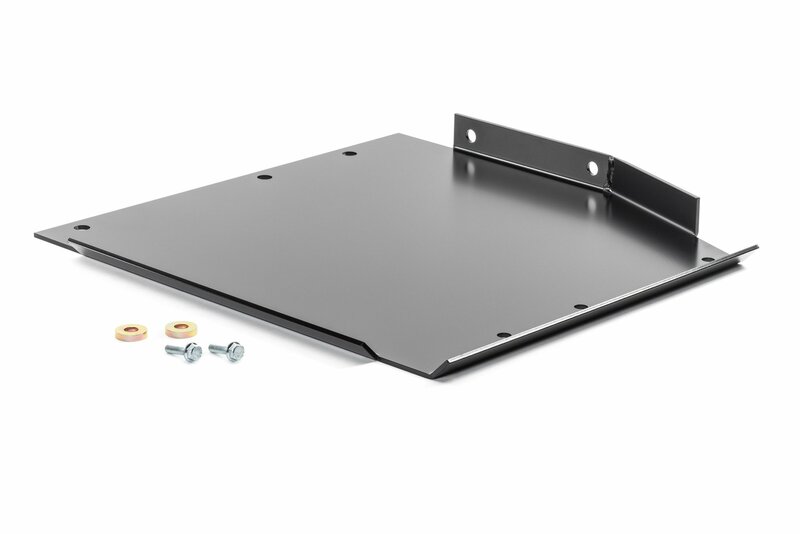 This Transfer Case Skid Plate is made from 3/16" steel keeping your valuable transfer case protected from rocks and other off-road debris. 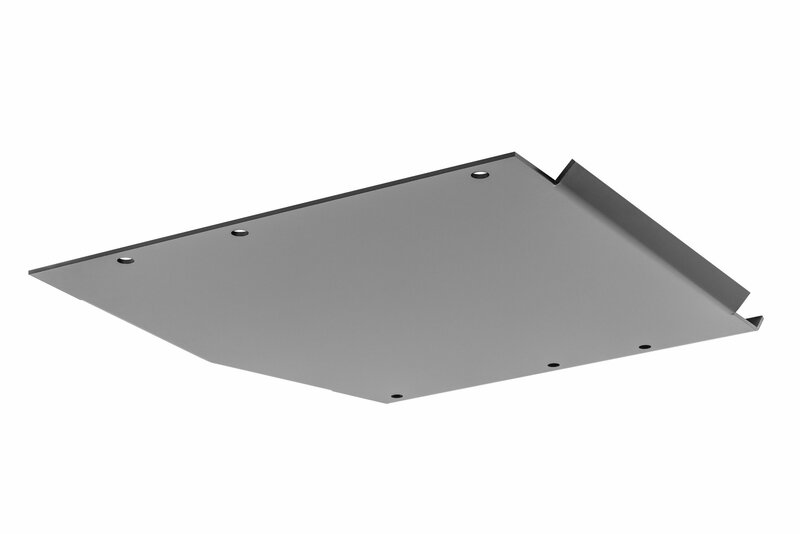 As an easy install this skid plate paired with M.O.R.E. 's oil pan / transmission skid plate will give you the ultimate in protection to take on what ever the trails throw at you. Protection: Gives your Wrangler JL extra protection from off-road hazards keeping your transfer case safe from damaging rocks & debris. 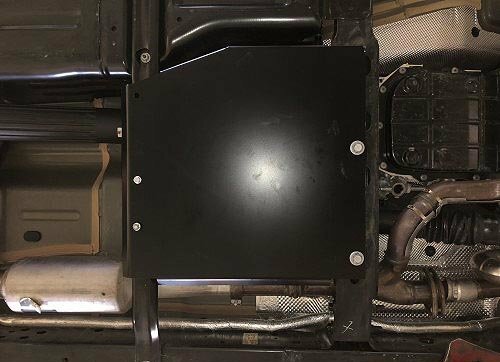 Construction: Made from 3/16" steel plate for heavy duty protection then is powder coated in satin black to protect from corrosion giving you long lasting protection. Installation: No drilling or modifications will be needed to your Jeep making for a quick and easy installation so you can get out on the trails with your fellow Jeep enthusiasts! Will this fit on a JL 2 door automatic transmission 3.6L v6 ? Will this fit the 2.0 turbo?